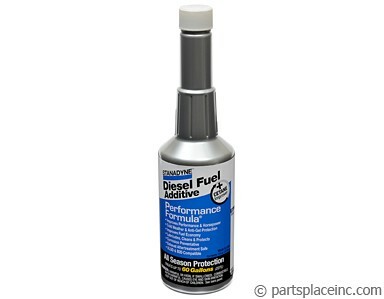 VW diesel engine glow plugs replacement set. 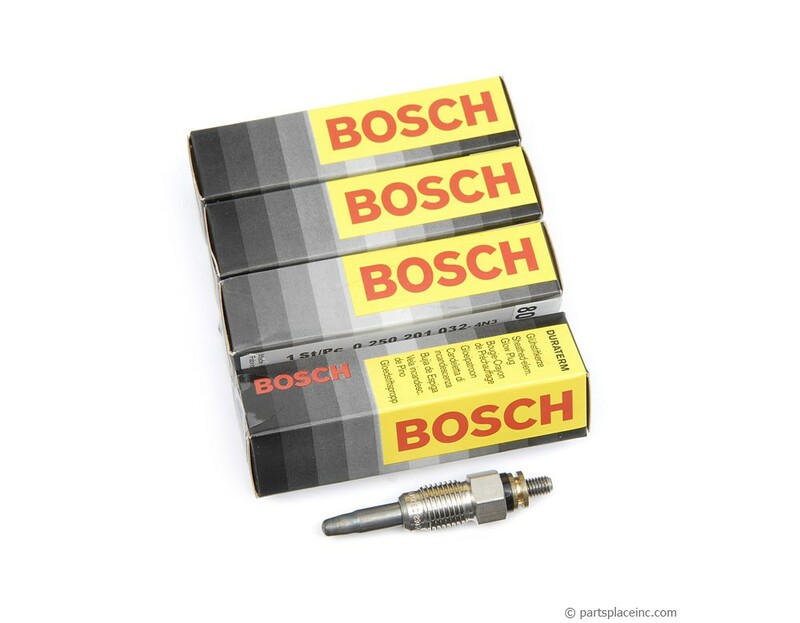 This is a set of 4 genuine Bosch fast glow plugs. Don't settle for the inferior quality of a non OEM brand. If your diesel doesn't fire up as quickly as it use to, the glow plugs are a nice low cost place to start looking for a problem. 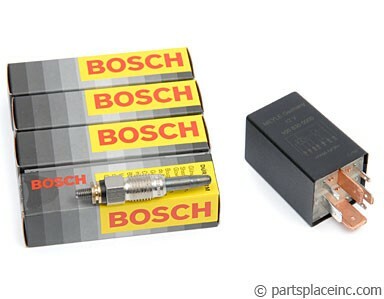 If you're having difficulty getting your new VW glow plug set to fire, and they test good, your problem is most likely your glow plug relay. The kit shown on this page has a relay and glow plug set together, so at least you may end up with some spares. 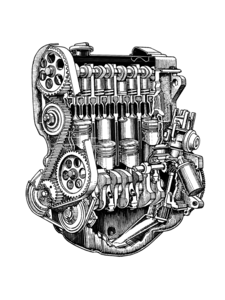 Be sure to use a fuel conditioner in your diesel Volkswagen to prevent poor fuel quality from hurting your start up performance. DIESEL R/J/D 77-92 1.6 1.9 1.5 !!! !DOES NOT INCLUDE RELAY!!! !